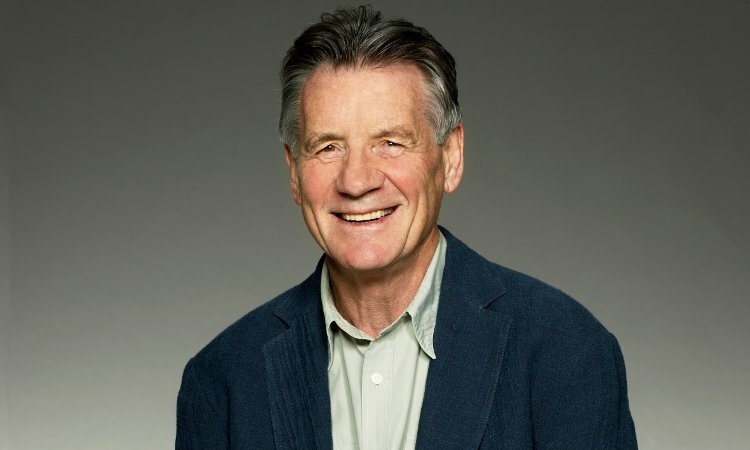 Scriptwriter, comedian, novelist, actor and playwright – Michael Palin is a cultural super-star! 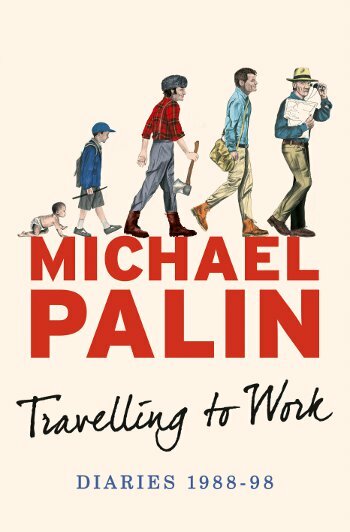 Travelling to Work is the third volume of his widely acclaimed diaries. After the Python years and a decade of filming, writing and acting, Michael’s takes an unexpected direction into travel. This shapes his working life for the next twenty-five years. Yet, as the diaries reveal, he remained ferociously busy on a host of other projects throughout this whirlwind period. The diaries open in September 1988 with Michael embarking on Around the World in 80 Days. During the next ten years, he took on the most demanding role of his career in Alan Bleasdale’s GBH, wrote his first novel, made two more travel series – Pole to Pole and Full Circle. We see a man grasping every opportunity: tv, theatre, film and the book world. We see Michael deal candidly with doubts and setbacks along the way, but anchored very much. This is a rare chance to meet Michael and to hear him speak about the experiences that formed him.